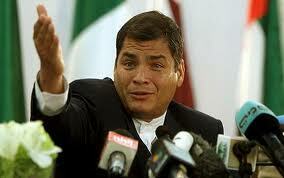 Trains in Ecuador have been virtually moribund since the late 1990s. 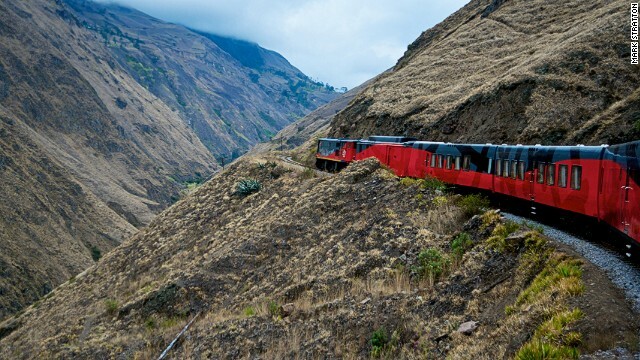 ‪By 2008, only about 10% of the Ecuadorian train network was operational. 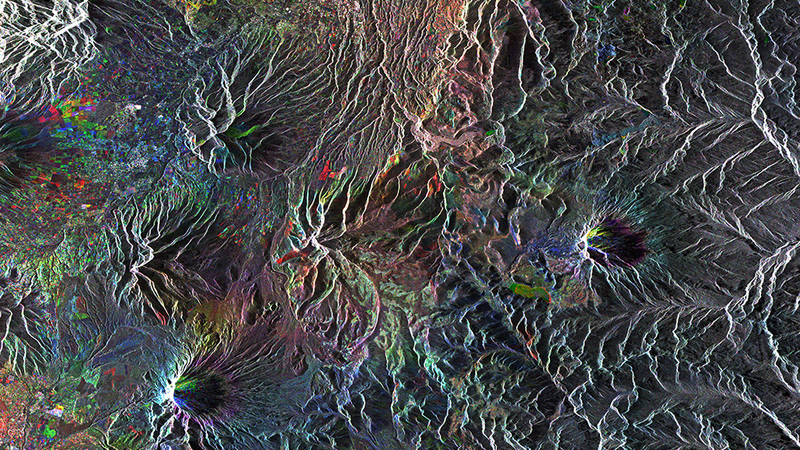 It may look more like modern art, but you’re actually looking at a the highlands of Ecuador seen from the European Space Agency’s Envisat. The peaks pretty much face the satellite, so the radar signals it sends out are reflected right back, resulting in the strong, bright signals you see. This is reprinted from the Peace Corps website. Peace Corps Week celebrates President Kennedy’s establishment of the Peace Corps on March 1, 1961. During this annual event, the Peace Corps community celebrates all the ways that Peace Corps makes a difference at home and abroad and renews its commitment to service. This year, Peace Corps invites current and returned Peace Corps Volunteers to get involved in Peace Corps Week 2014 by participating in our Video Challenge and/or Classroom Challenge. Each challenge, designed to support Peace Corps’ Third Goal of sharing other cultures with Americans, starts on January 1 and continues through the end of Peace Corps Week on March 1. 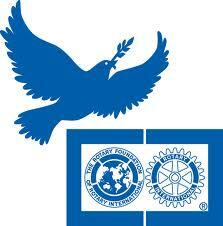 Follow the link to learn how you can participate in one or both of these exciting efforts. Peace Corps week just ended March 1, and PCV Kyle King posted a pretty cool video of his experiences in Ecuador, which of course made me nostalgic. Check it out. 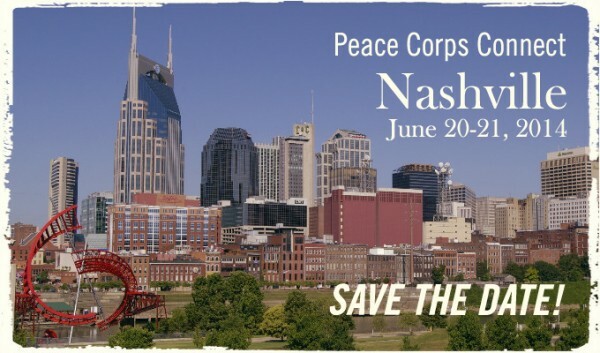 NPCA is very excited to be hosting Peace Corps Connect – 2014 in Nashville, TN with the great support of the Tennessee Returned Peace Corps Volunteers! 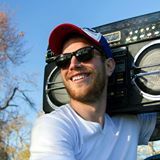 For those of you on Facebook, be sure to check out the fun aspects of Nashville hospitality. 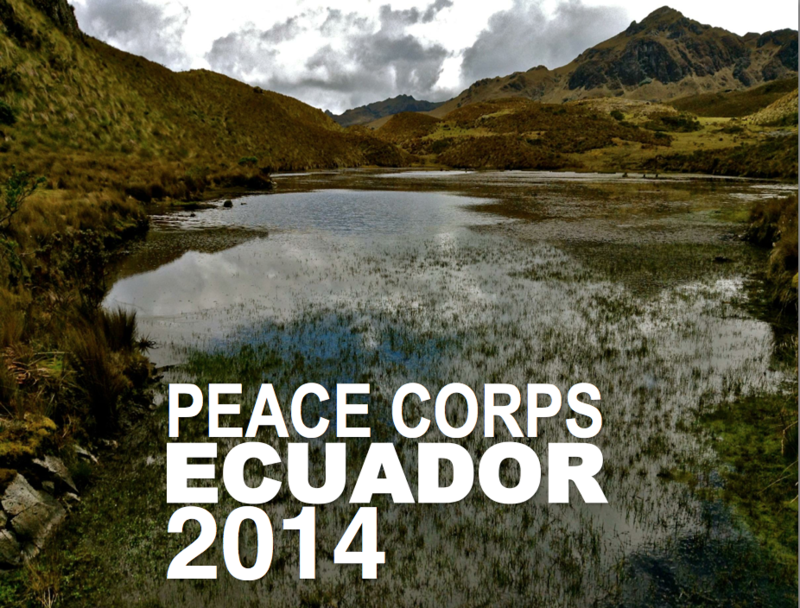 2014 Peace Corps Ecuador calendars are for sale through the end of this week. For those of you who have ordered calendars, volunteers returning home to visit family over the holidays are mailing them in the coming days. Support the work of Peace Corps Ecuador with your purchase of these full-size color calendars featuring pictures taken by current volunteers. Proceeds go to support small project grants and volunteer activities funded through the Volunteer Advisory Council in Ecuador. Past grants have been awarded for the installation of water systems, creation of community libraries, as well as providing start-up capital for numerous other small-scale sustainable projects. Calendars are $10 each. Shipping costs are $5 for each individual order up to 5 calendars to a single address. Calendars can only be shipped within the U.S. Please allow 2-8 weeks for delivery. 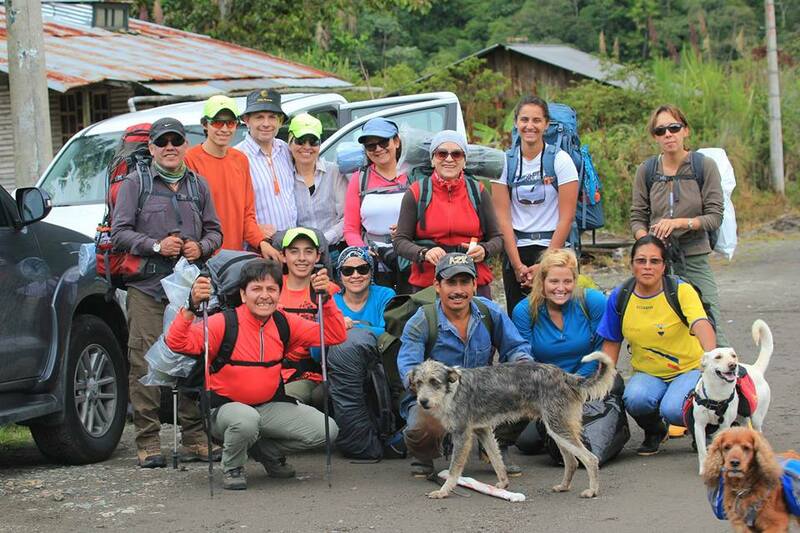 Contact foe@friendsofecuador.org if you have any questions about your order. 12/15/13 Update. Sales have ended.If you click on the link below, you can buy calendars either through PayPal or if you don’t have a PayPal account, click on the link that says “Don’t Have a PayPal Account.” That should take you to a page where you can enter your Creditcard info.